In 1992, Barcelona's Dream Team won the club's first European Cup. 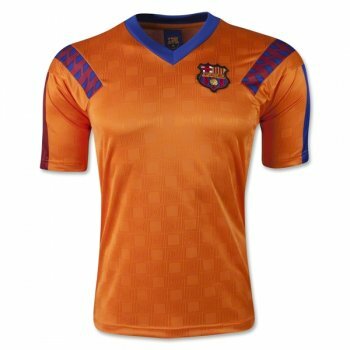 Johan Cruyff managed a team loaded with talent, including Hristo Stoichkov, Michael Laudrup, and Pep Guardiola. Ronald Koeman scored the only goal in the win over Sampdoria. Wear the jersey worn during that final.